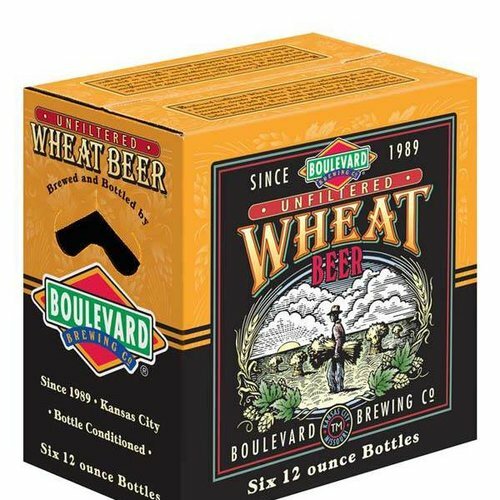 Unfiltered Wheat Beer from Boulevard Brewery in Kansas City, Missouri. 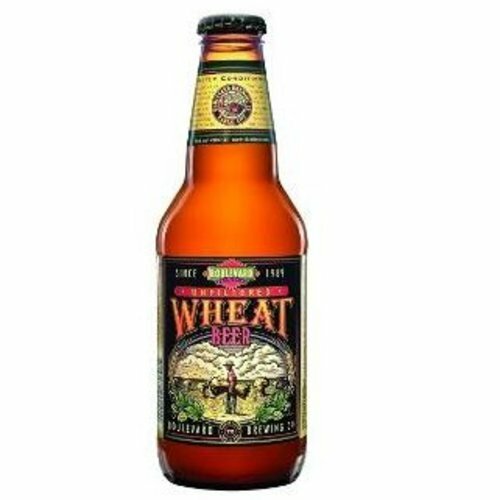 Lively, refreshing ale with a natural citrusy flavor and distinctive cloudy appearance. Available for pick up or to enjoy in the shop only. Scroll Down for more info. Available in a pre-packaged 6 Pack, Mix + Match 6 pack, or by the bottle. 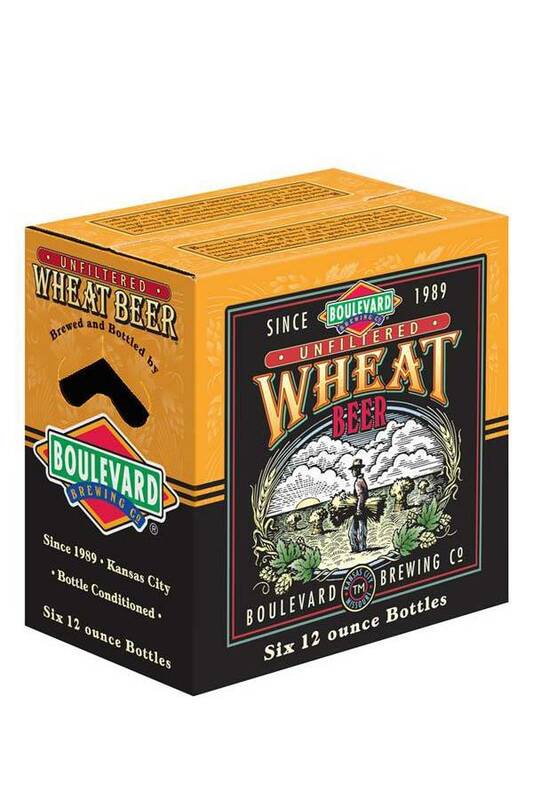 NOTES from Boulevard: Boulevard Unfiltered Wheat Beer is a lively, refreshing ale with a natural citrusy flavor and distinctive cloudy appearance. 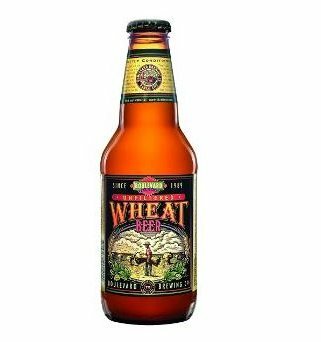 This easy drinking American-style wheat beer has become our most popular offering, and the best-selling craft beer in the Midwest. More HERE.